The Mellot family is known as a family of winegrowers and wine merchants since the 16th century. King Louis XIV even named one of its members, César Mellot, advised wine! At the beginning of the 19th century, Alphonse Mellot opened a house in Sancerre, where he tastes his wines. Success is at hand, and the Mellot house soon sends its wines throughout France and beyond the borders. Since then, the estate has grown from generation to generation to reach more than 30 ha. Tradition obliges, in each generation, the eldest child is named Alphonse. The estate produces its wines on limestone soils in the high vineyards of Sancerre, from Sauvignon Blanc and Pinoit Noir. The vineyard is worked according to the principles of organic and biodynamic cultivation. The harvests are made at maturity, on small yields and harvested by hand. This viticulture is respectful of the environment and an exceptional terroir. The Domaine Alphonse Mellot is located in the heart of the Sancerre appellation, on Kimmeridgian limestones. 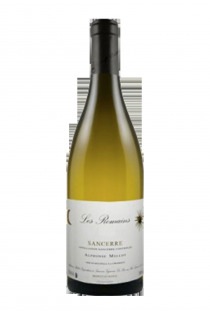 Sancerre Mellot wines are the very expression of the different minerals of the soil, whether it is red wines or white wines. The Domaine Alphonse Mellot has a treasure: a secular cellar, La Moussière, in the heart of the town of Sancerre. These centuries-old vaults, which have given birth to generations of vintages, make up a mineral setting for wines that elaborate delicately. 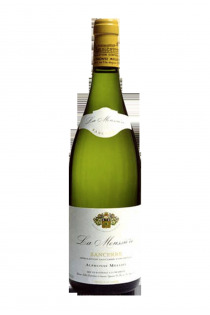 The Domaine Alphonse Mellot produces prestigious AOC Sancerre wines, made in red and white. 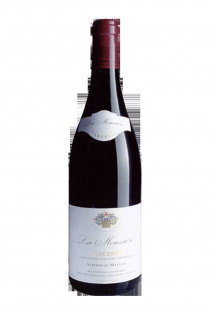 La Moussière, white Sancerre, releases floral and fruity aromas, while La Moussière Sancerre red expresses the best Pinot Noir with a beautiful structure in the mouth. 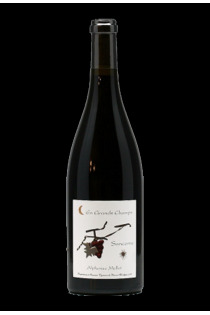 Generation XIX, white Sancerre, develops aromas of white truffle in guard. 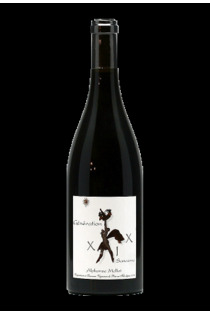 Generation XIX, Sancerre red, displays a beautiful dress, deep ruby. The other wines of the estate Mellot, Edmond, Sancerre white, La Demoiselle, Sancerre red, Grands Champs, Sancerre red, also translate the know-how of an exceptional estate. Since then, the area extended from generation to generation, and preached ud over 30ha. And at each generation, the eldest son is named Alphonse. 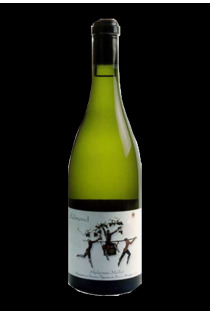 The estate produces wines on calcareous soils in the high vineyards of Sancerre, from Sauvignon Blanc. The vineyard is worked according to the principles of organic and biodynamic. Harvests are made at maturity, with small yields and harvested by hand.